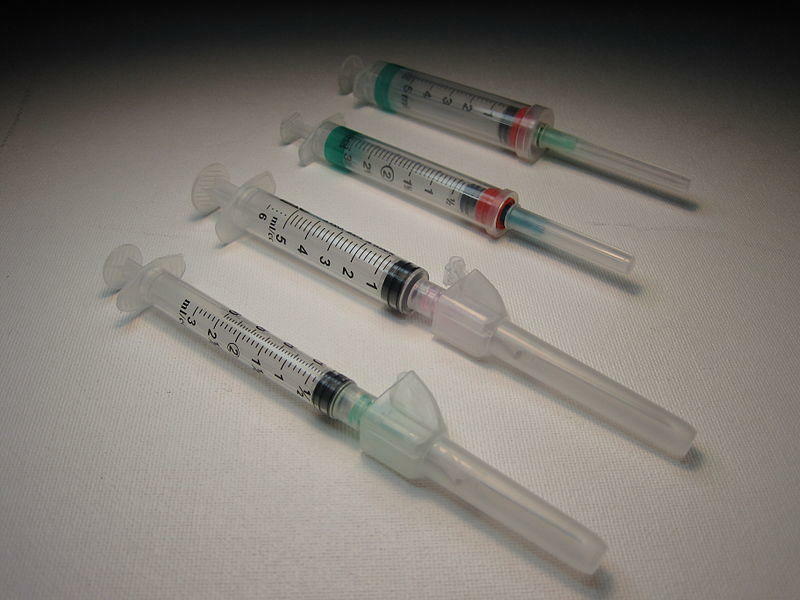 A doctor is spending her own money to establish needle exchange programs in Beckley. The Register-Herald reports that Dr. Ayne Amjad, along with the help of Beckley Pharmacy owner Ali Sherwani, recently opened syringe exchange programs at the two Beckley Pharmacy locations. Amjad says she had anticipated a local health department to establish a needle exchange in southern West Virginia, but since one hasn't materialized, she decided to create one herself. 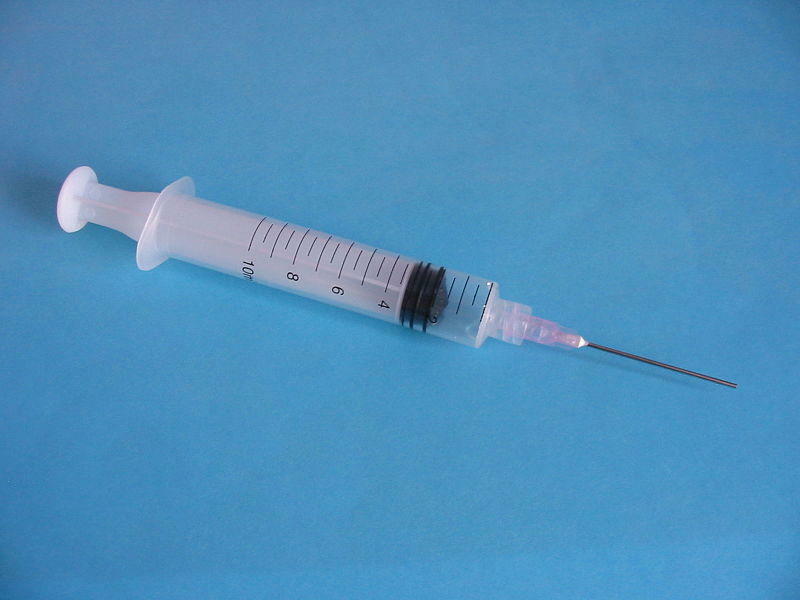 The free, confidential program allows intravenous drug users to exchange used needles for clean ones to help prevent the spread of disease, establish trust between pharmacists and clients, and help users access treatment options. The Centers for Disease Control and Prevention says southern West Virginia is an at-risk area for an HIV or hepatitis C outbreak. 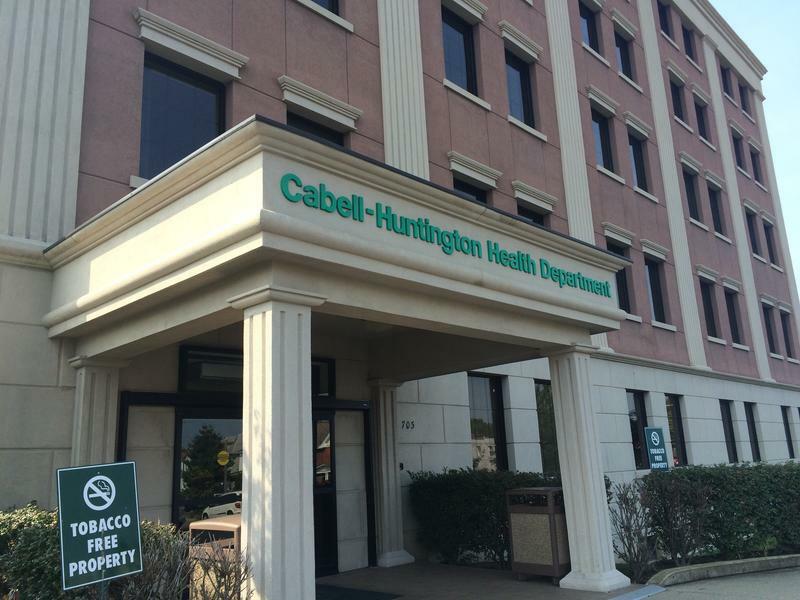 On West Virginia Morning, Clark Davis updates us on the needle exchange program in Huntington. 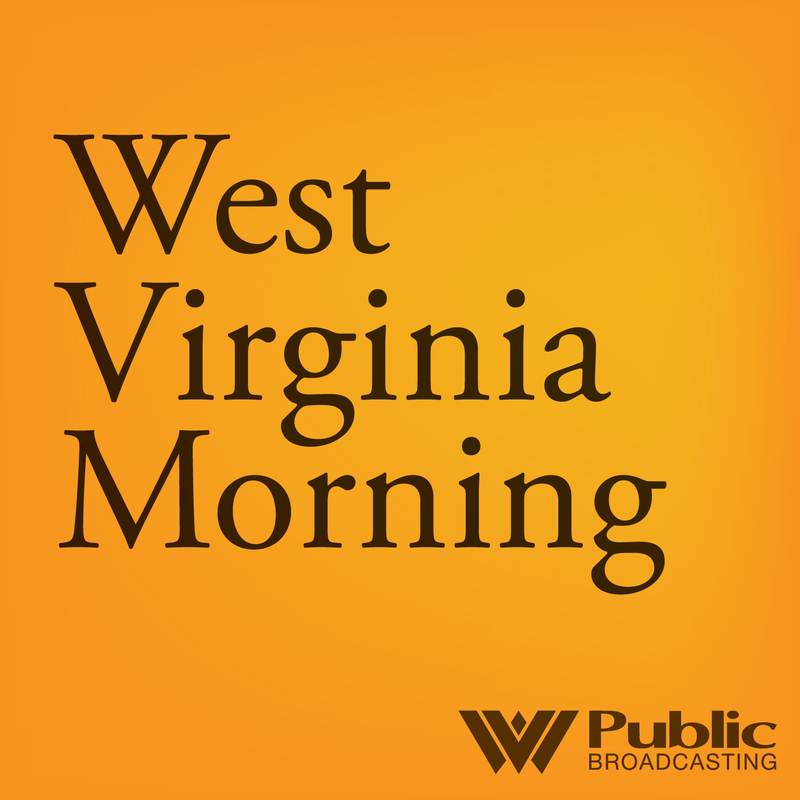 And we’ll preview the new radio documentary about inspiring West Virginians.